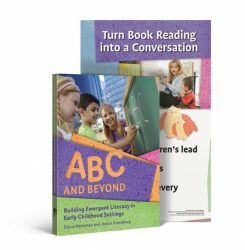 ABC and Beyond – each poster uses a simple acronym to outline the steps in the strategy so that educators may quickly and easily refer to it during book reading and conversations. 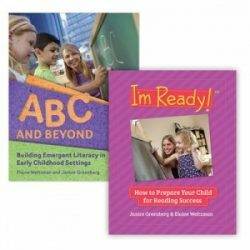 ABC and Beyond and I’m Ready Book Combo Pack – The ABC and Beyond-I’m Ready! combo offers a complete package for building the emergent literacy skills of young children. 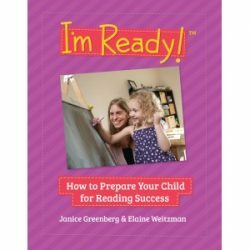 Together, these highly practical guidebooks help to create continuity between literacy-building activities in the classroom and literacy-building activities in the home.